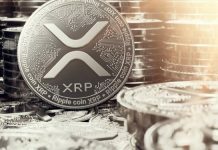 According to reports, Universal Payments powerhouse, ACI Worldwide, has revealed that it will support XRP’s real-time payments system. ACI is a network that powers e-payments for more than 5,100 organizations globally. ACI Worldwide gave a hint via its platform. 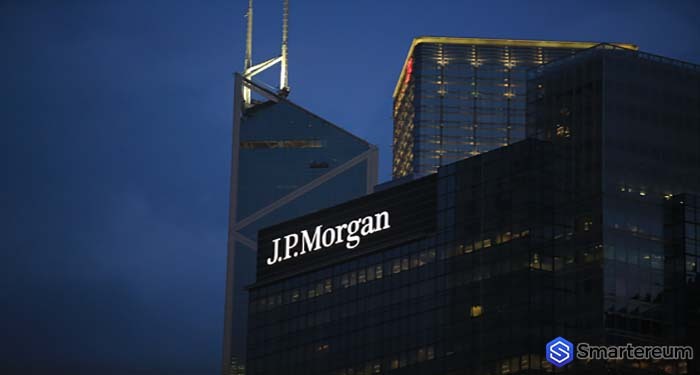 According to the firm, the 1,000 large financial institutions plus thousands of merchants around the world, who use its platform will complete transactions worth $14 Trillion in securities daily. ACI told its users that it supports about 9% of SWIFT’s traffic globally. With approximately 30% of that percentage in the United States. The company went on to add that it offers services to banks that want to leverage SWIFT’s GPI (global payment initiative). 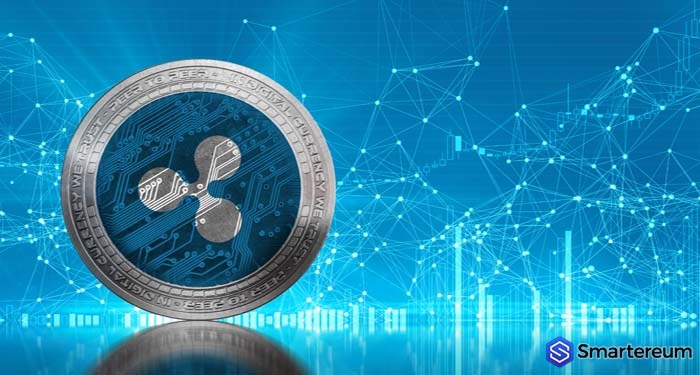 When it comes to XRP (XRP), ACI insists that it supports the networks real-time payment system globally. Banks around the world via this platform can the deploy real-time scheme to support GPI, SWIFT, and DLT as well as wire and immediate transactions. In recent months XRP has won over big companies and banks to its side. 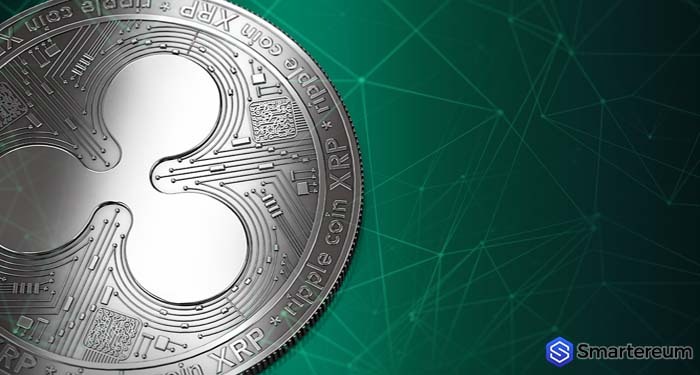 With its launch of the xRapid amidst a host of tools, it is safe to say that XRP is growing steadily. 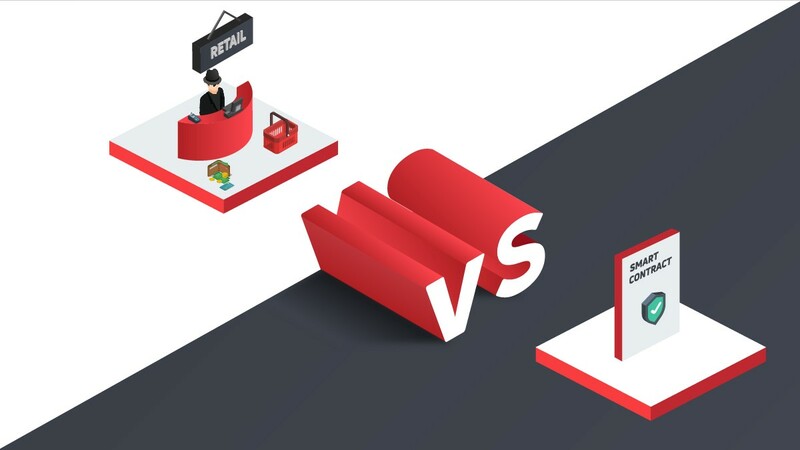 You wouldn’t be wrong to say XRP (XRP) is disrupting the cross-border payment ecosystem beyond expectations. 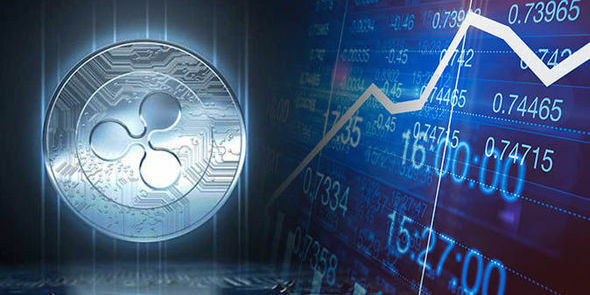 Currently, the big banks have started deploying Ripple tools to complete payments in order to reduce the cost of transactions. 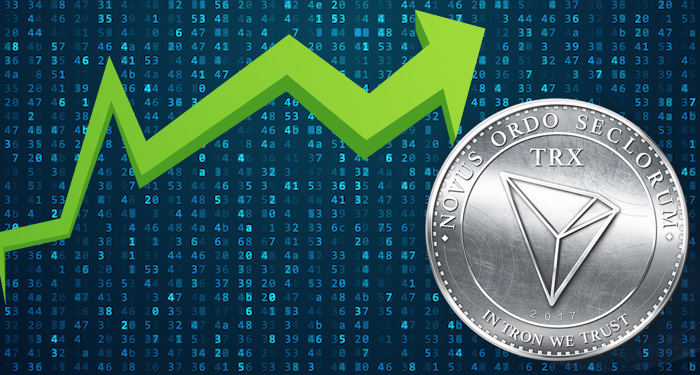 This move will also increase the speed at which payments completed. The relationship between XRP and ACI big in the history of blockchain because ACI Worldwide and SWIFT are partners with both parties depending on each other to ensure seamless payment. 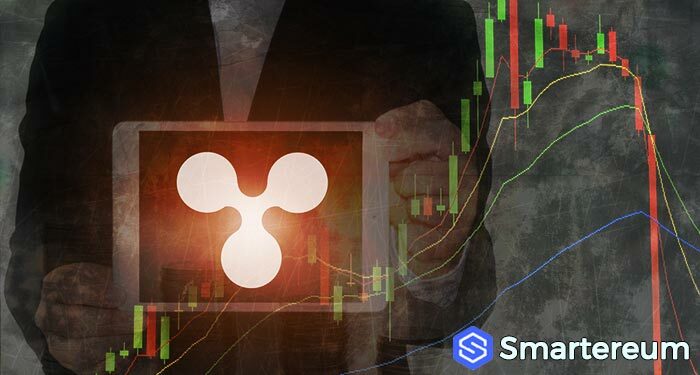 Are Rumors that XRP and SWIFT are Looking to Go into a Partnership True? The rumor that XRP and SWIFT will enter a partnership died at the SIBOS Conference. It was halted following reports that there wasn’t any announcement about a partnership between both sides. SWIFT added that its users are not ready to use XRP’s Distributed Ledger Technology. Next articleCan Bitcoin (BTC) Create Climate Chaos in 20 Years?